These customized super deluxe folding chairs are built for comfort and function! 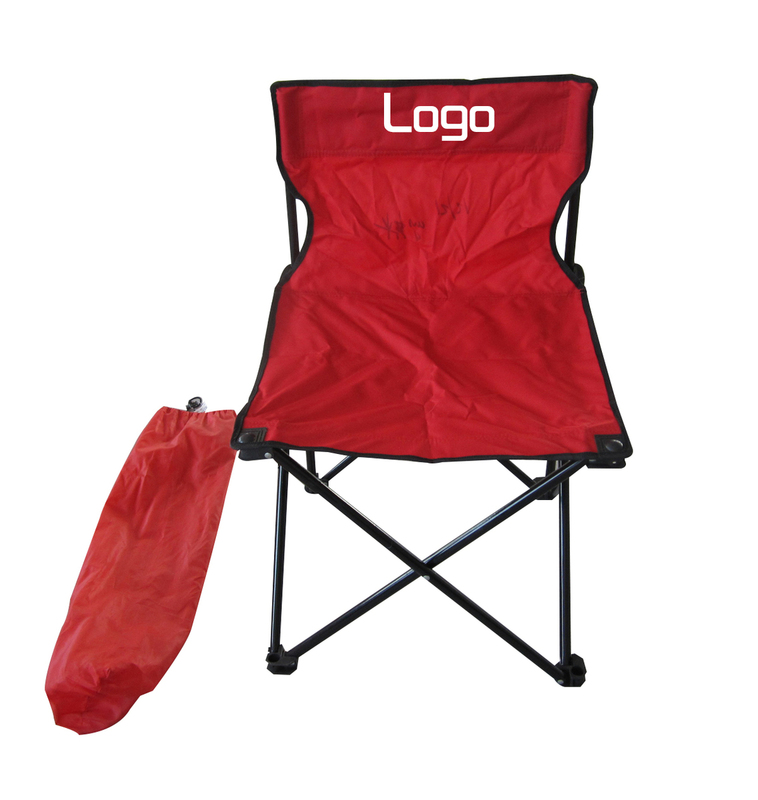 They are standard size captain chairs and feature armrests, one piece heavy denier polyester sling seat back on a sturdy metal frame, high back. 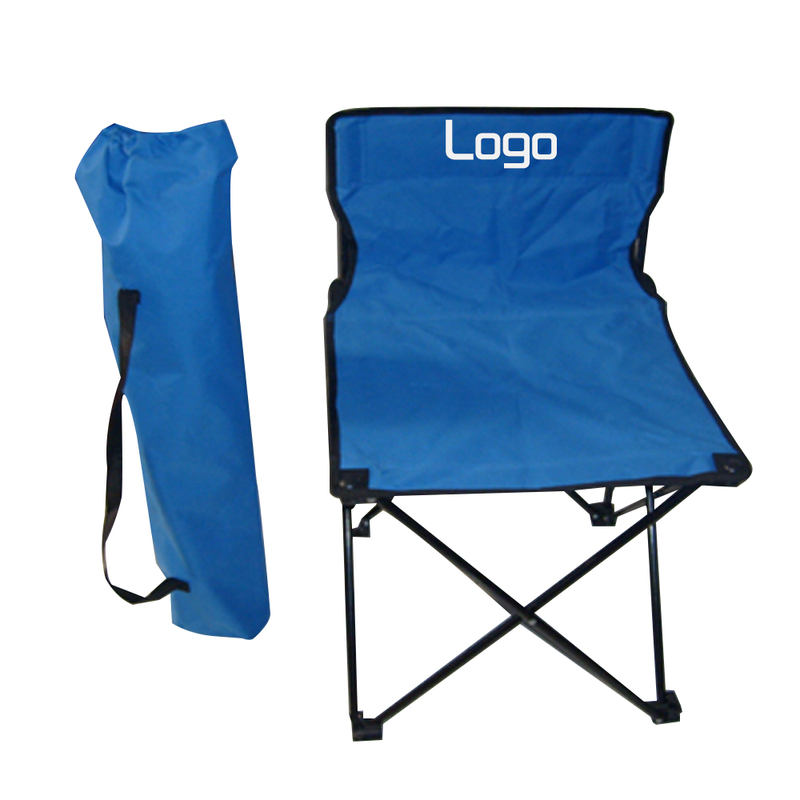 Made with 600D polyester canvas. 14" x 14" x 23"
Package: 1 pc/poly bag, 20 units/ctn, 44 lbs/ctn. 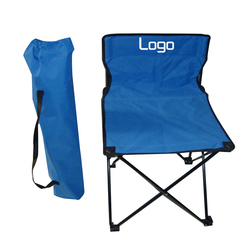 Imprint Size: 10" x 3 1/2"